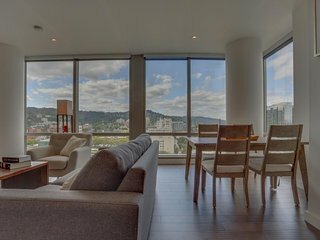 Precioso, unas vistas maravillosas... - Bring your dog to downtown Portland and amazing highrise views! 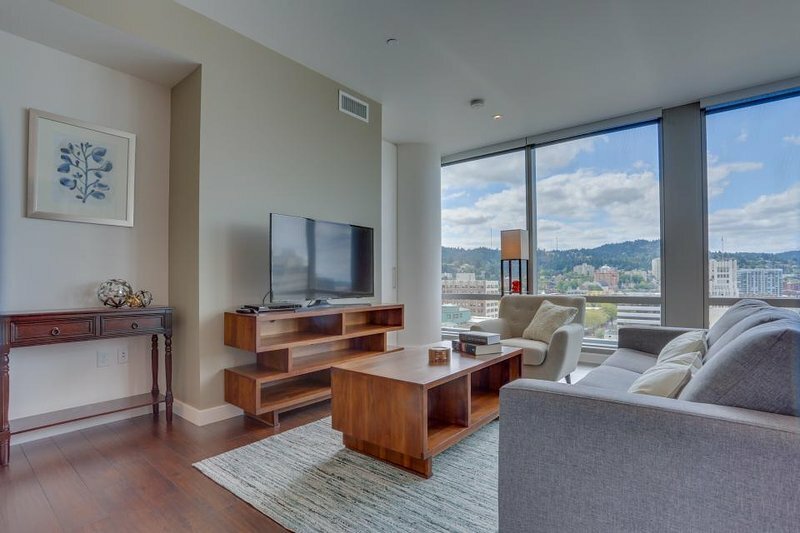 Opinión sobre Bring your dog to downtown Portland and amazing highrise views! 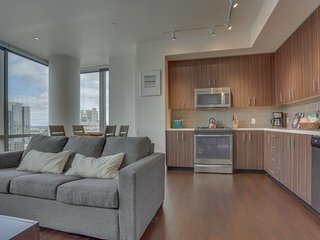 ¿Estás buscando alojamiento en Portland?